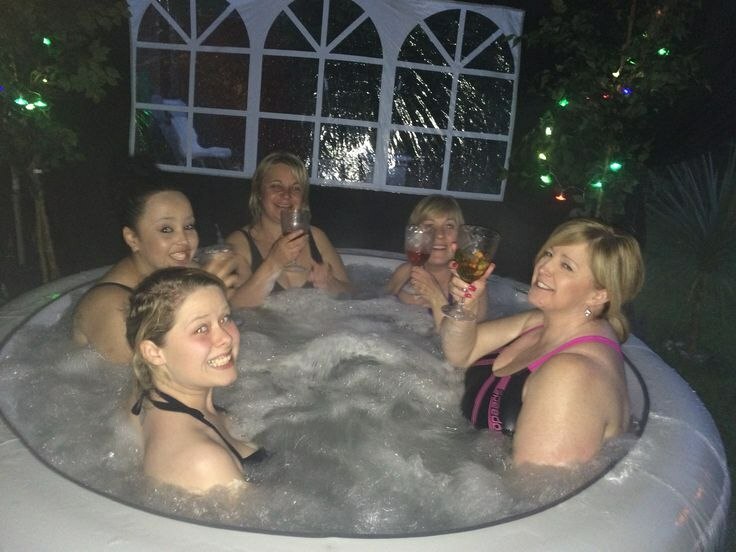 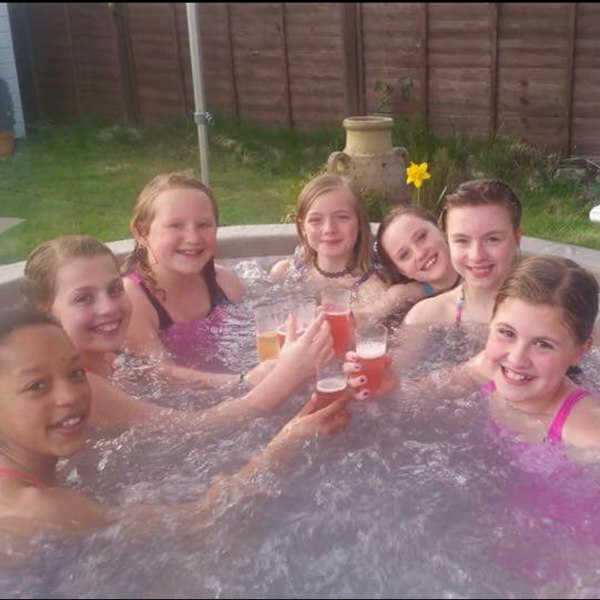 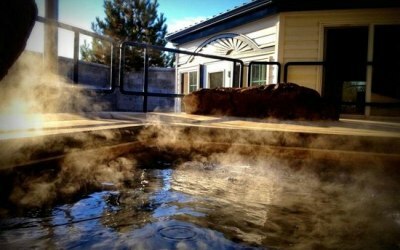 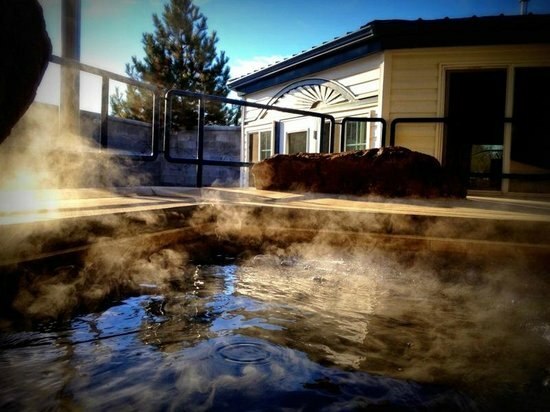 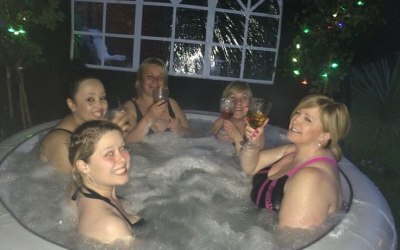 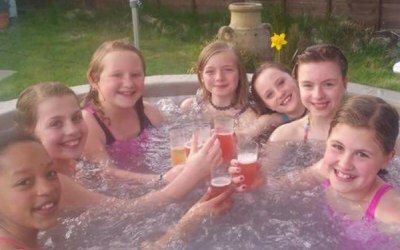 Hire one of our hot tubs for your special occasion or just to try one out to see if its the thing for you. 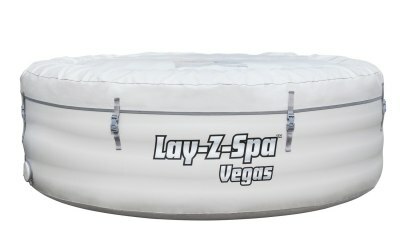 Great throughout the summer and winter! 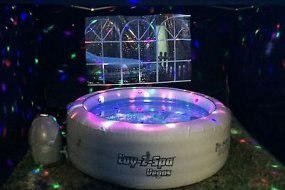 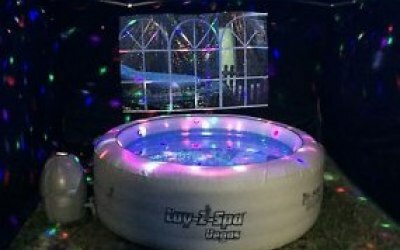 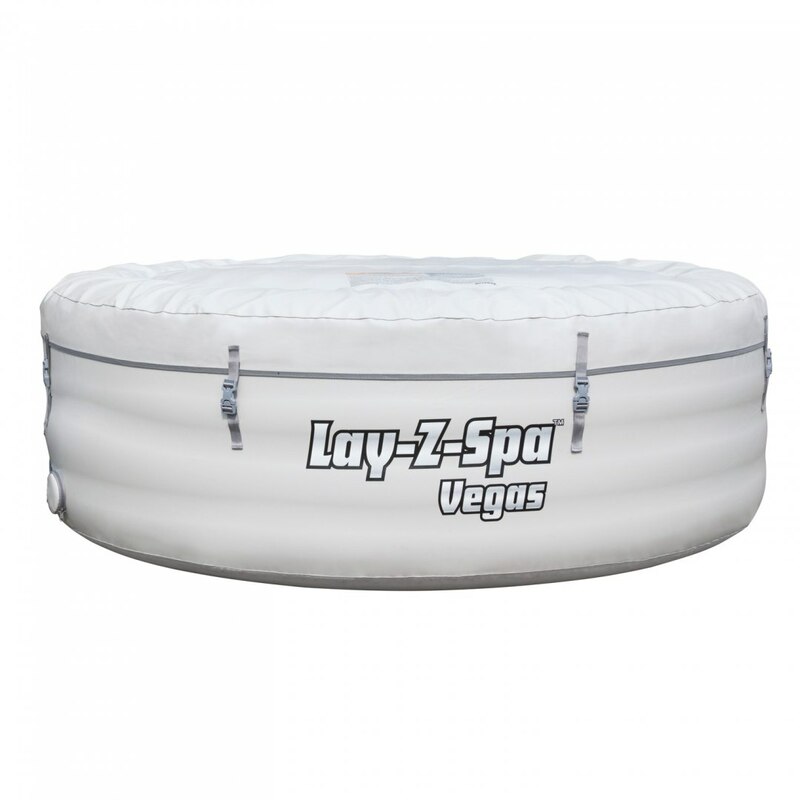 Our Bestway Lay-Z-Spa Vegas inflatable hot tubs will comfortably seat 4-6 people and are the perfect way for couples and families to relax and unwind in 40°C water with a soothing massage jet system. 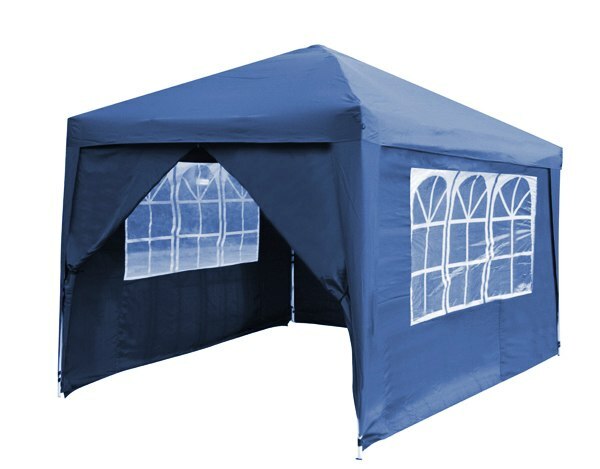 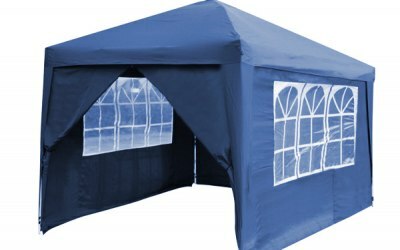 It can be set up practically anywhere there's a flat surface, whether outdoors or indoors, and is perfect for use on patios, outdoor decking and gardens with limited space. 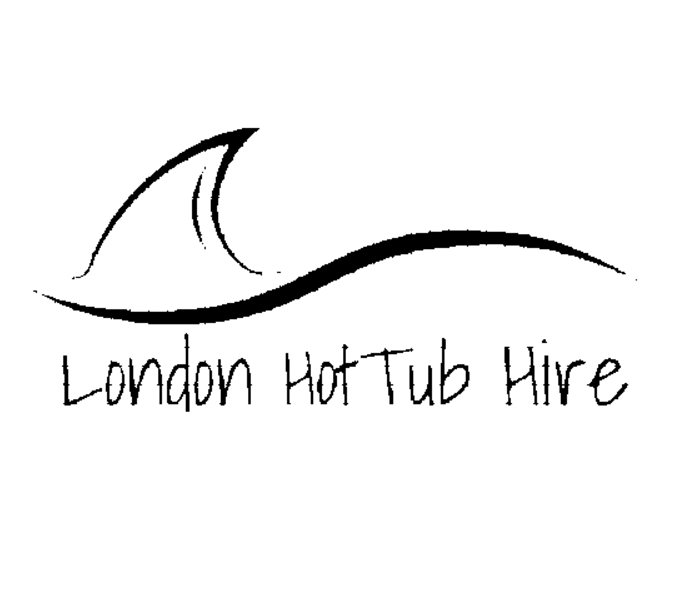 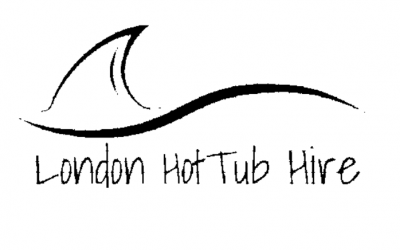 Get quotes from London Hot Tub Hire and others within hours.